This post is about how to get long thick hair fast naturally. Every women and men wish to have health, long and shiny hair. There are many factors that cause hair loss both in men/women such as diet, hormonal imbalance, excessive use of shampoos that contain dangerous chemicals, less circulation in the scalp illness, poor hair care routine, heredity, smoking and alcohol intake etc. Hair play an important role in enhancing an individual’s personality, if you are wearing a designer dress, and beautiful shoes but your hairstyle is not perfect it will have bad effect on your overall personality, it is true that healthy hair are important to make any hairstyle. Egg is perfect diet and home remedy to get thick and healthy hair. Eggs are full of proteins. 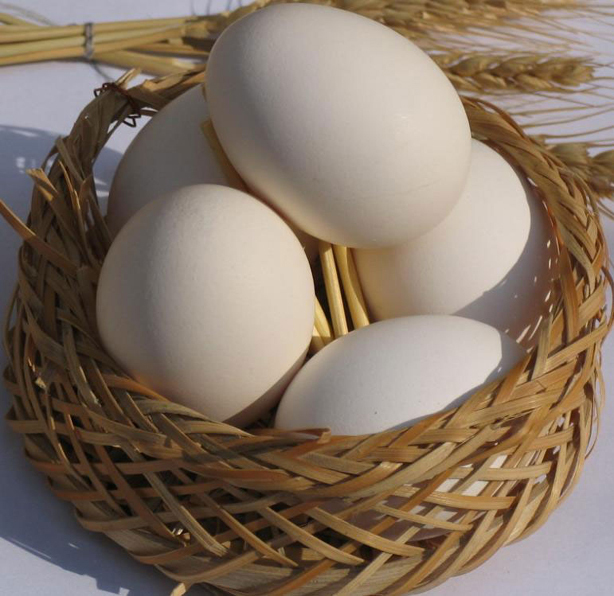 that is why egg is proved to have good effects on overall hair health. You Must include eggs in your diet to fulfill protein needs. For dry hair: Add only egg yolk ( more than 1 yolks could also be added according to the requirement), 2-3 tablespoon yogurt, 1 teaspoon honey in a bowl and mix well apply this mixture in your scalp and hair for 20-30 minute. Wash your hair with luke warm water. For oily hair: Add only egg white ( more than 1 egg white could also be added according to the requirement), 2-3 tablespoon yogurt, 1 teaspoon honey in a bowl and mix well apply this mixture in your scalp and hair for 20-30 minute. Wash your hair with luke warm water. For normal hair add whole egg and all above mentioned ingredients. 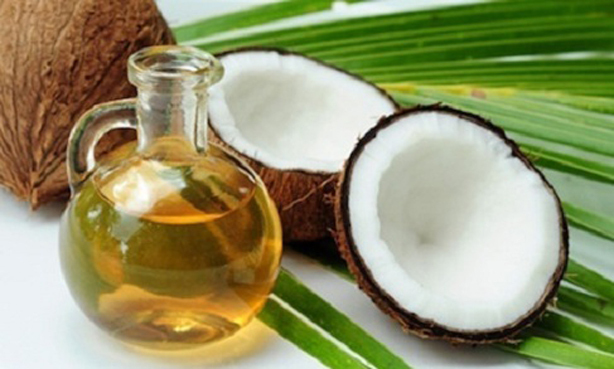 Coconut oil has been used from centuries to grow hair faster. This oil is very effective for different hair problems like hair loss, dandruff. Coconut oil hair treatment can be applied to all hair types. Take coconut oil according to your hair length in bowl and put for 30 second in the microwave massage this oil in your scalp with finger tips in circular motion this will improve blood circulation in the scalp. Fenugreek seeds are best for long healthy hair and for treating hair loss as well. 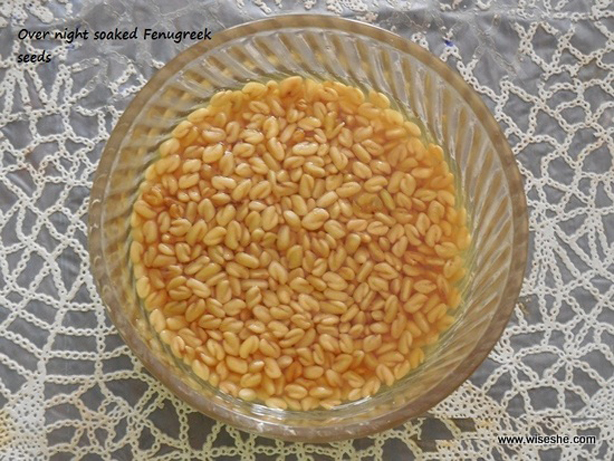 Soak 2-3 table spoons of fenugreek seeds in water overnight. Make a fine paste of these seeds. Apply in your scalp and hair, let it for 30-45 minutes and wash with luke warm water.